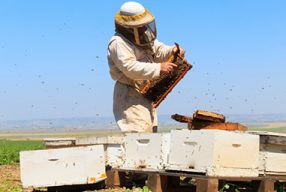 Good record keeping is an important part of any hobby or business and complete records should be kept of all biosecurity actions and observations. 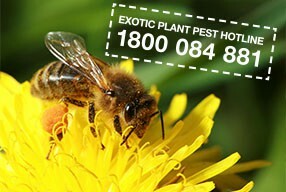 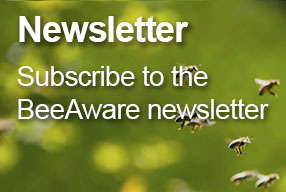 It is an integral part of the Australian Honey Bee Industry Biosecurity Code of Practice. 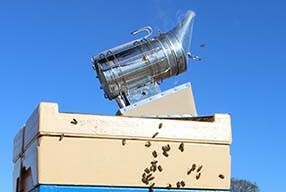 Hives or groups of hives should be clearly identified and accurate records of movements kept for traceability. 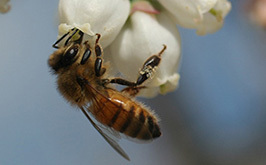 Accurate records are also critical if a beekeeper becomes affected directly, or indirectly, by the incursion of an exotic pest and a subsequent response plan.